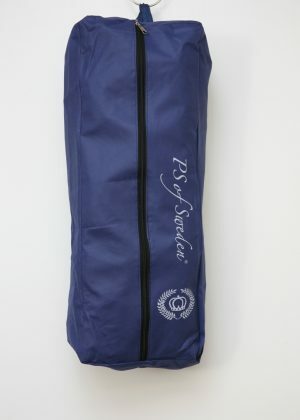 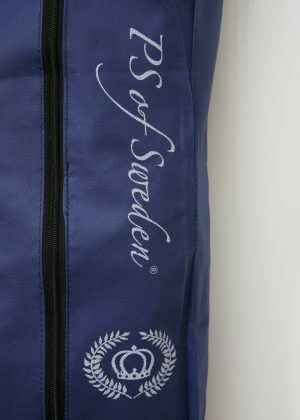 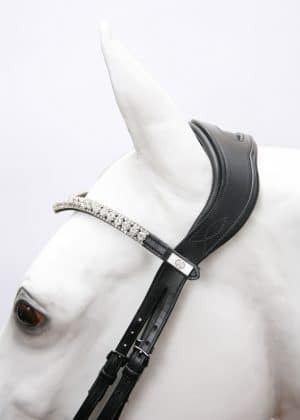 Headpiece has an innovative, fan-shaped design, offering the best possible relief from pressure on the sensitive neck. 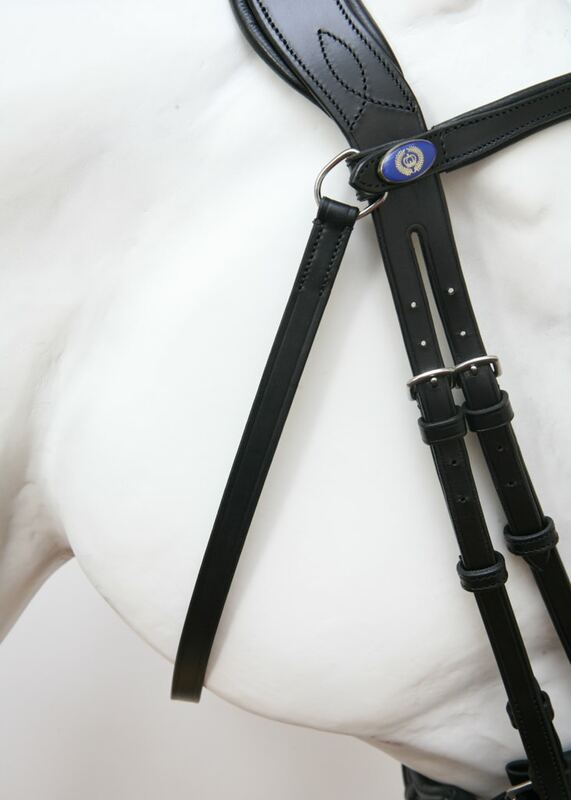 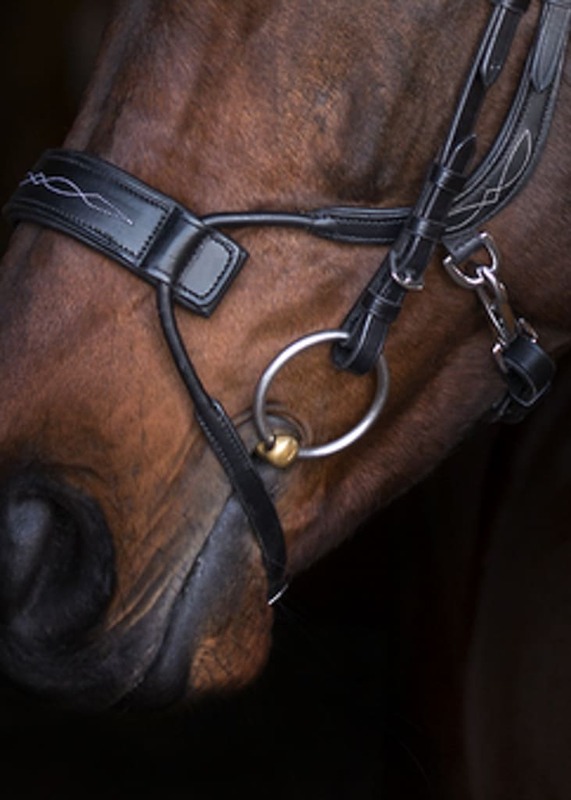 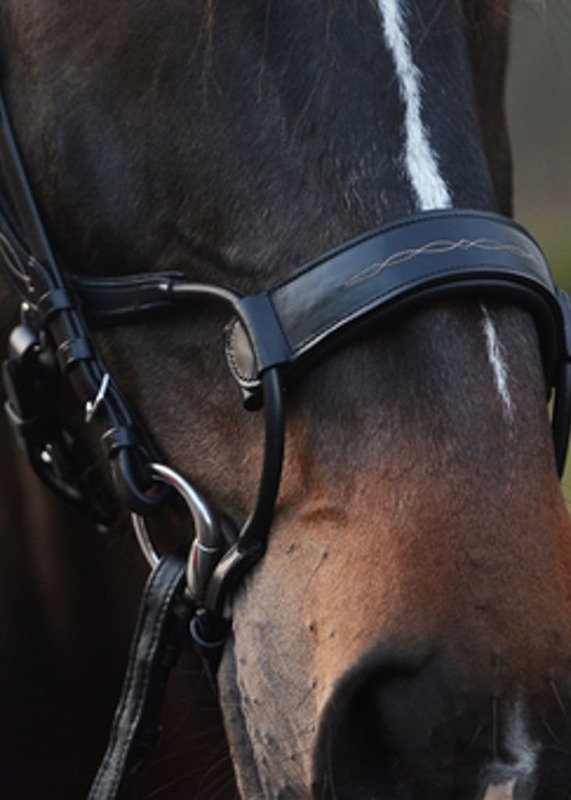 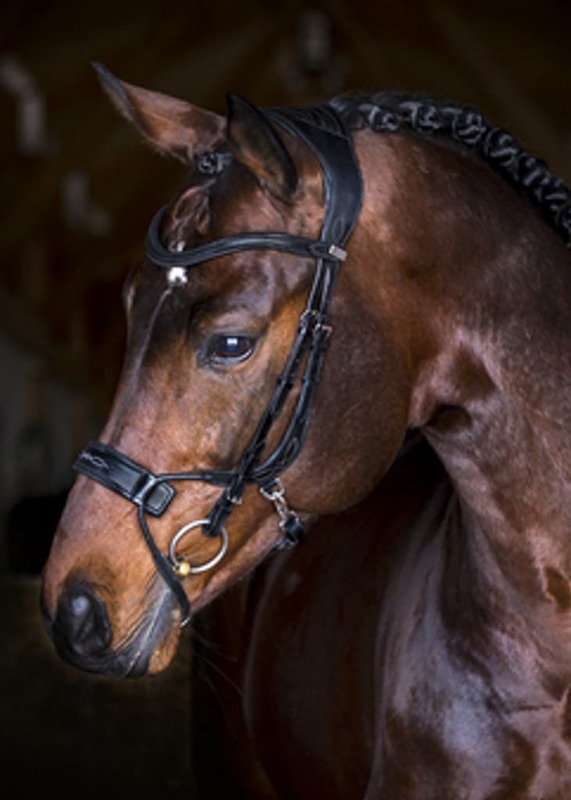 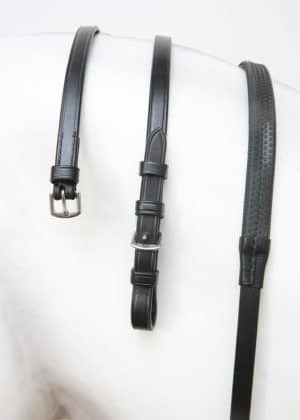 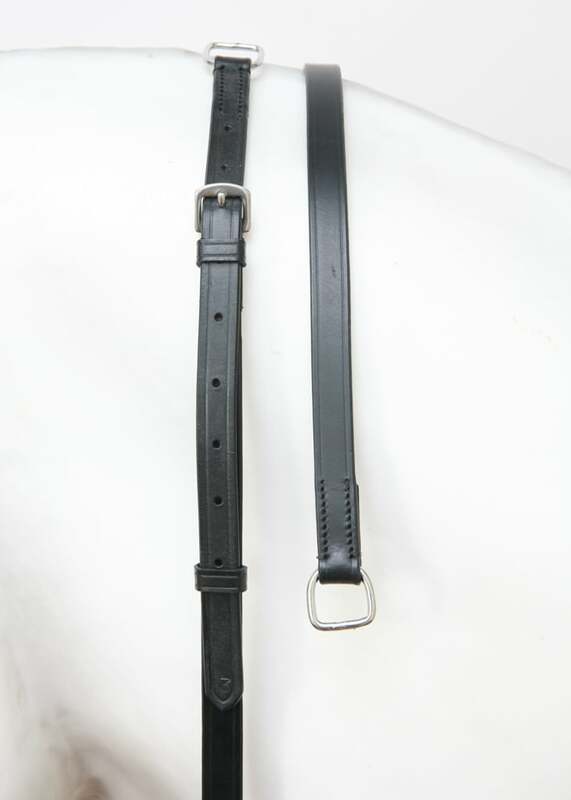 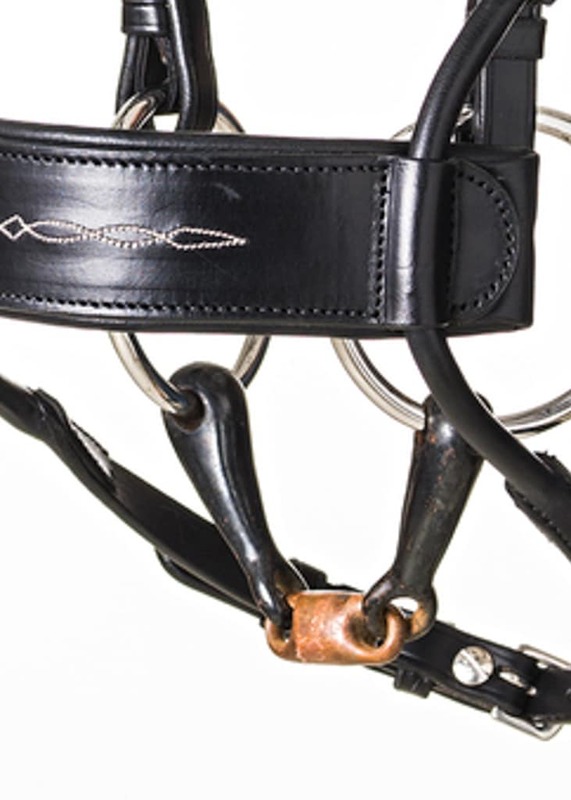 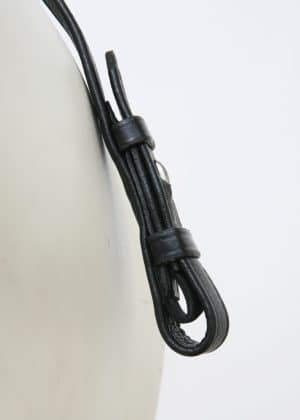 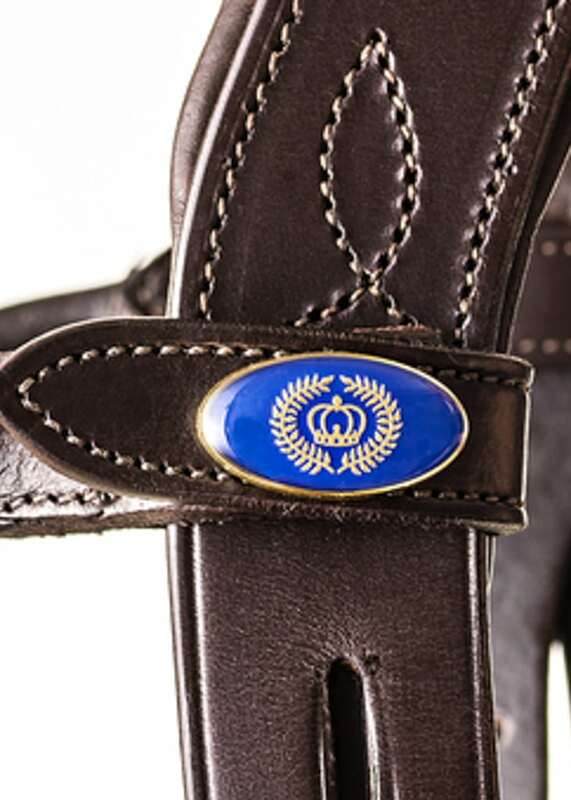 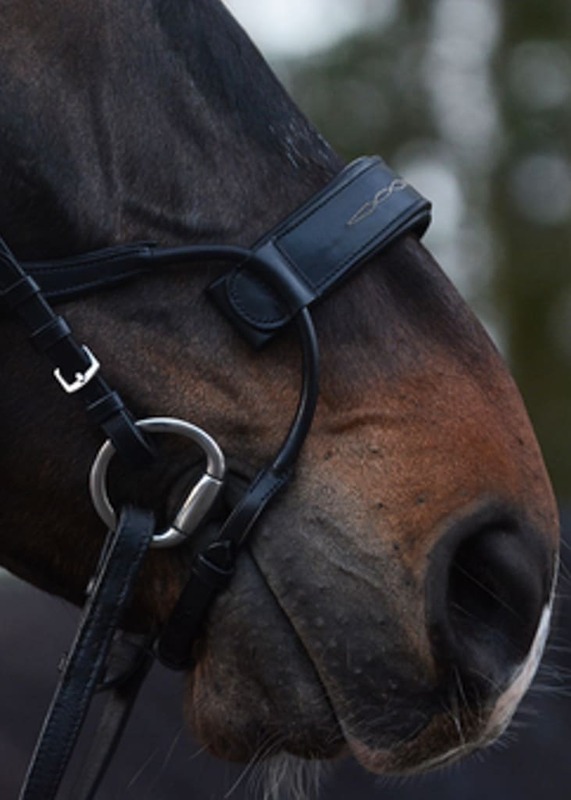 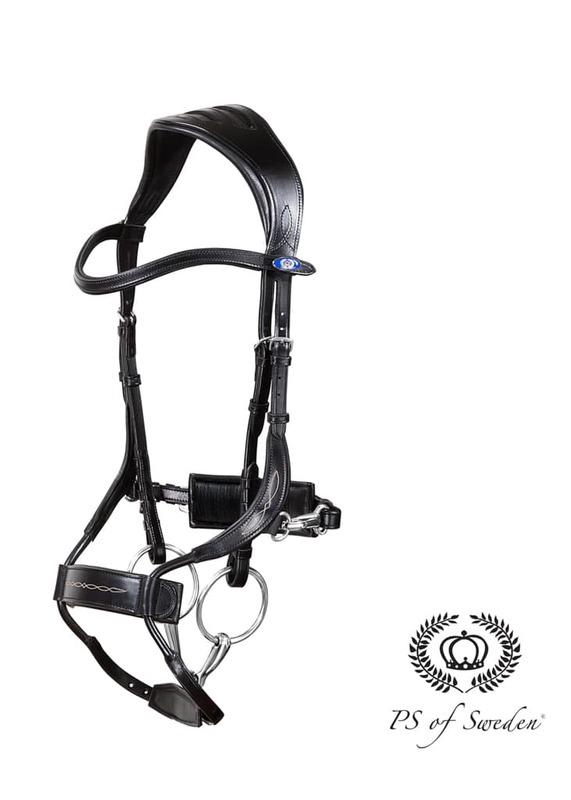 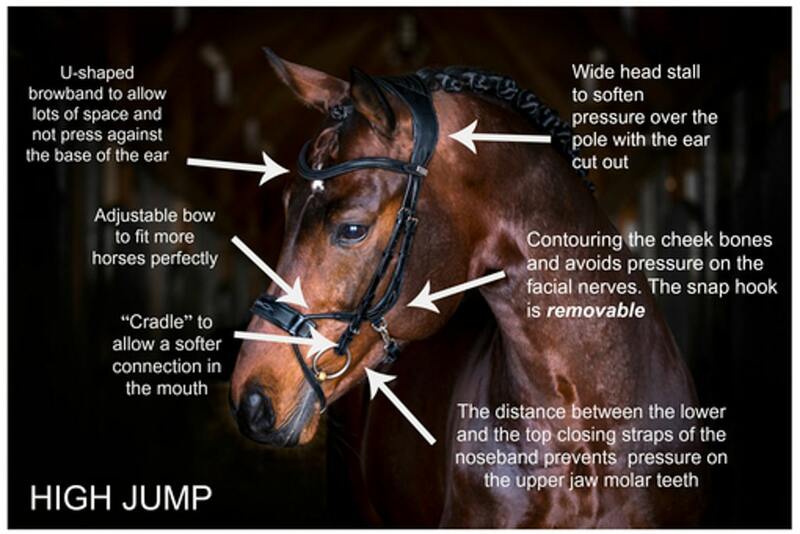 Noseband has decorative stitching and is fastened with a hook, which can be removed for a traditional pull-back fastening. 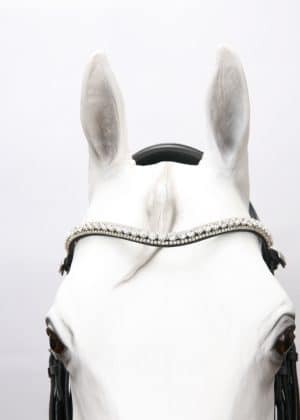 Unique, flexible “bows” fit over the bridge of the nose and bend easily to allow a perfect fit for any horse.